Based on zero moisture per 100 grams, LEAVES = 17.6% protein, 0.5% fat, 11.5% ash, 3,066 mg calcium, 368 mg vitamin P, 341 mg vitamin C.
SEEDS = 28.8% protein, 19.9% fat. FIBERS = 86.9% cellulose, 11.9% lignin, 0.66% fat and wax, 0.13% nitrogen, 1.23% ash. In Chinese medicine is considered expectorant, refrigerant, antitussive, depurative, diuretic, emmenagogue, emollient. 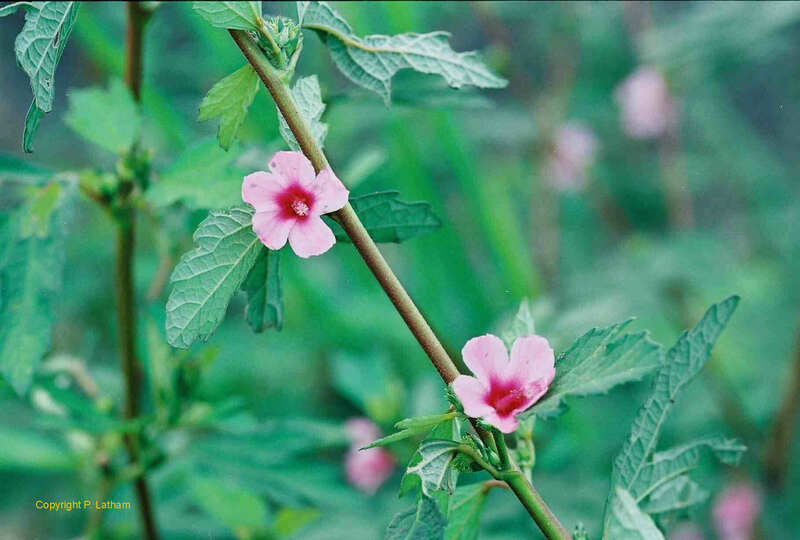 Has been used for angina, blenorrhagia, boils, bronchitis, burns, scalds, calculus, colic, coughs, diarrhea, dog bite, dysentary, dyspepsia, dysuria, eruptions, erysipelas, fever, filariasis (tropical parasite; leads to elephantitis), flatulence, flu, gastritis, gingivitis, hangover, headache, hepatosis, inflammation, lumbago, nephritis, pleurisy, pneumonia, phthisis, renosis, sores, sore throat, stomachache, stomatosis, toothache, tuberculosis, urogenital problems.